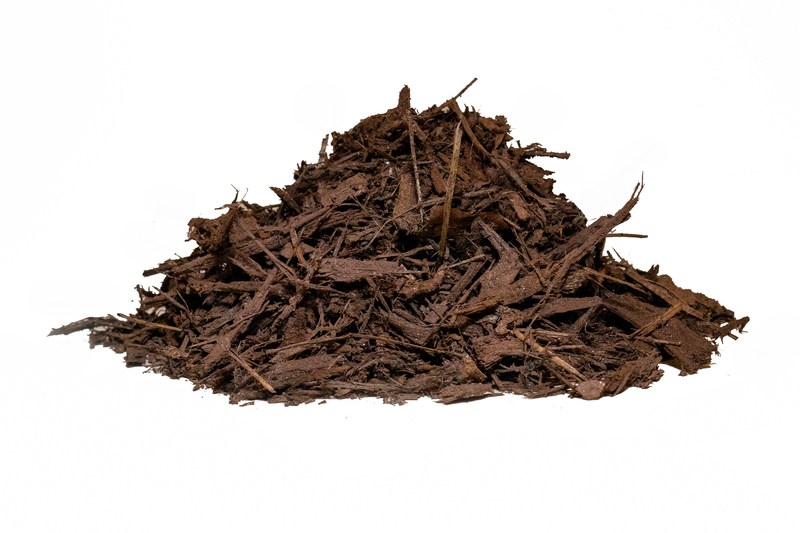 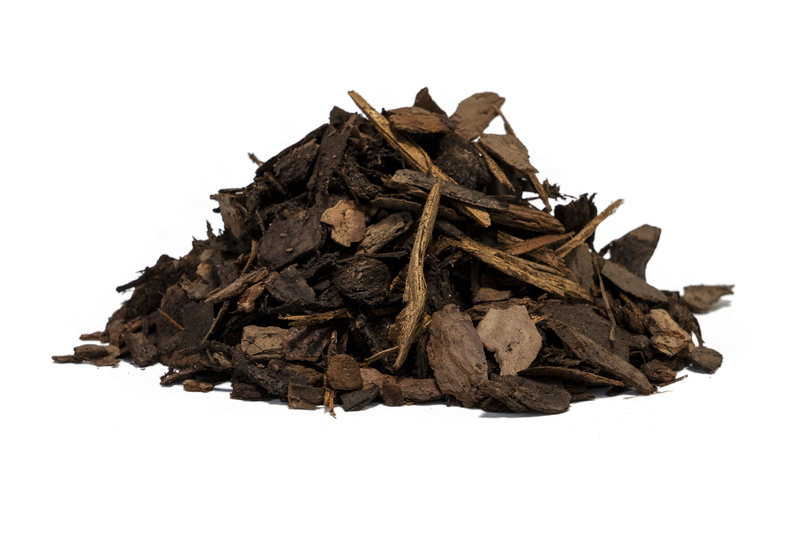 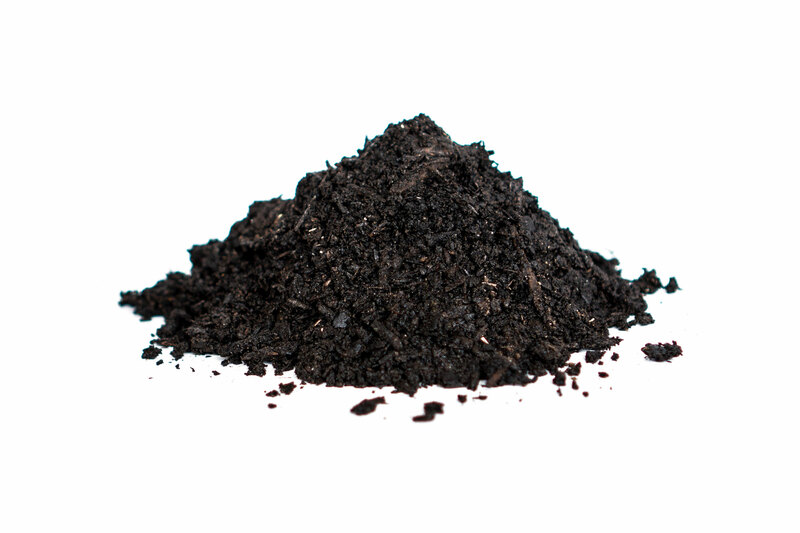 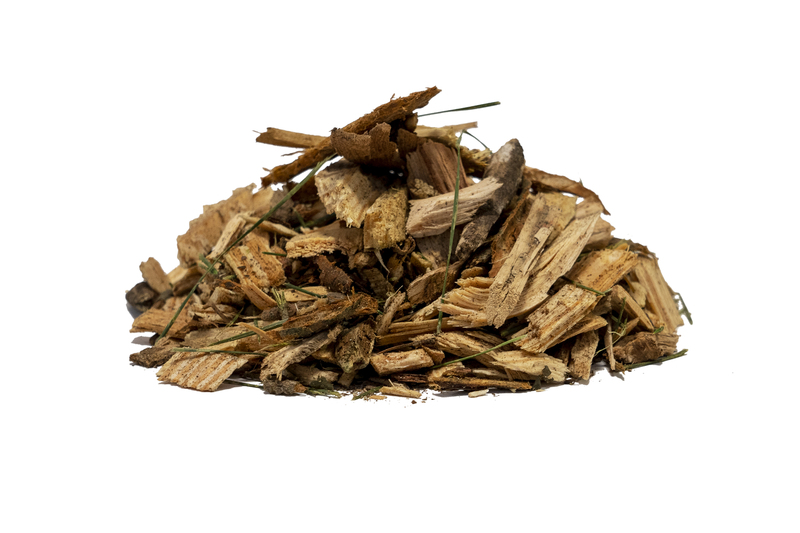 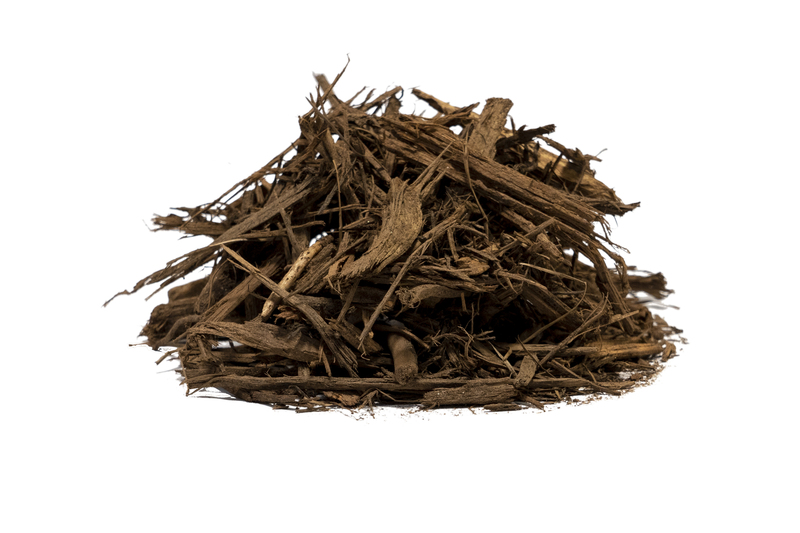 TOPO Industries produces an array of naturally-derived mulches, composts, and soils. 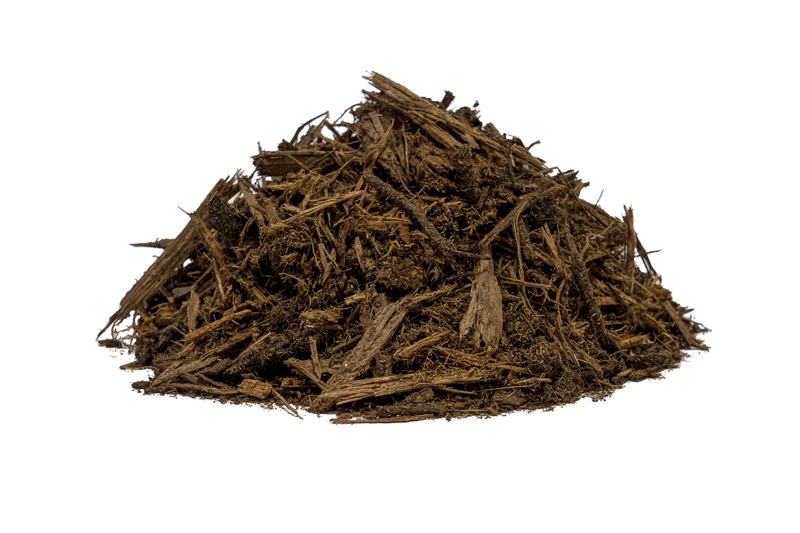 From roadway beautification to green-minded construction projects, we provide the product mix that suits the application. 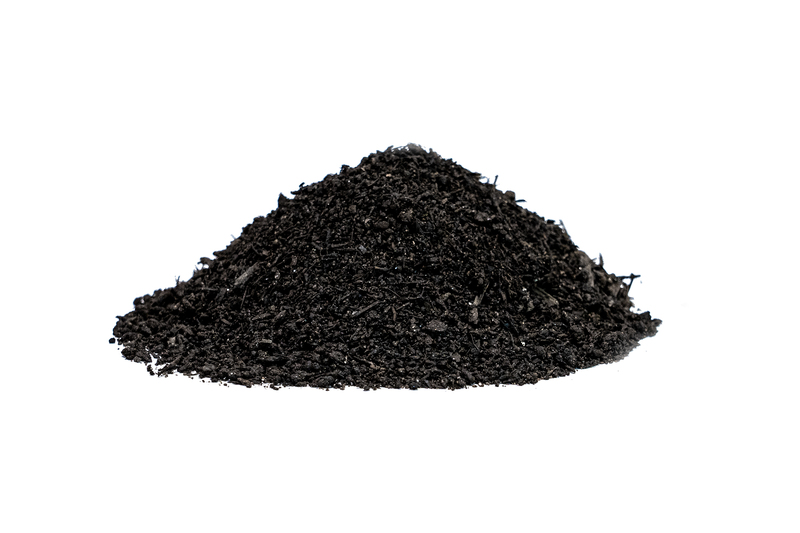 Interested in engineered soil products? 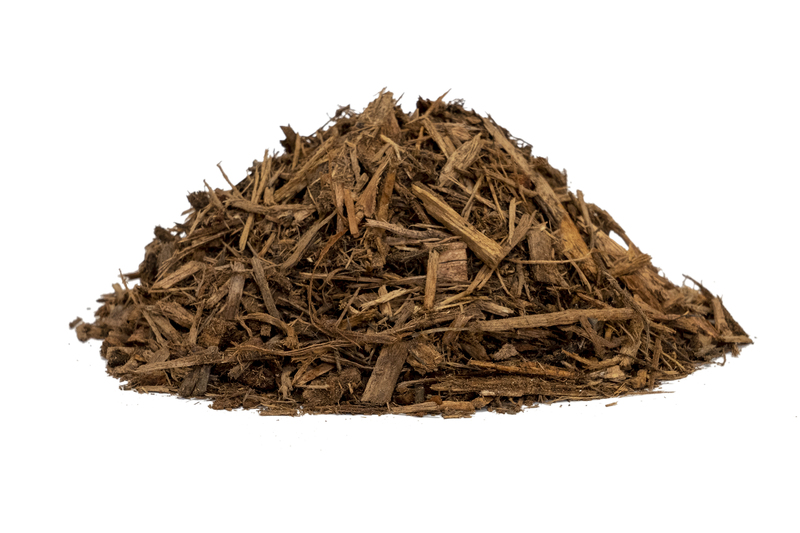 TOPO manufactures engineered soils, including bio-retention, bio-remediation, rain garden, and custom blends to meet the needs of landscape, construction, and sustainable development projects. 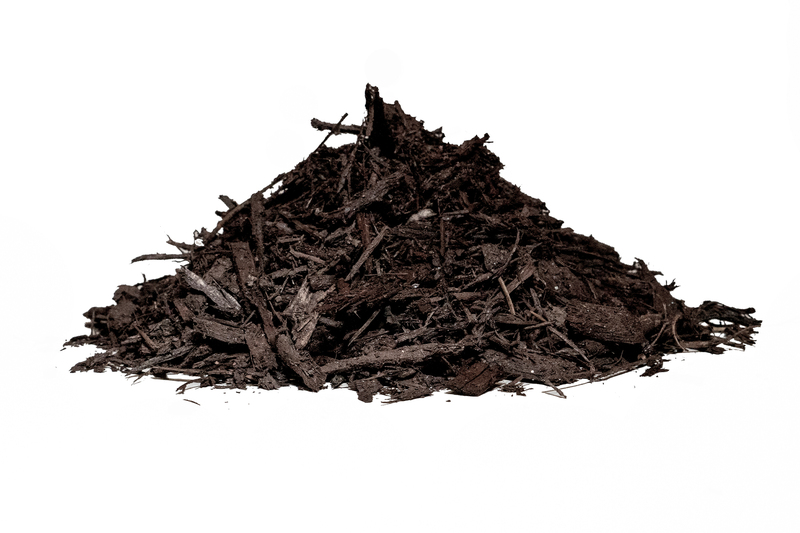 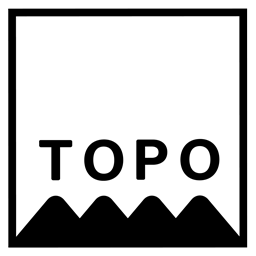 To learn more about our engineered soils, contact us at office@topoindustries.com or call 706.516,1264.